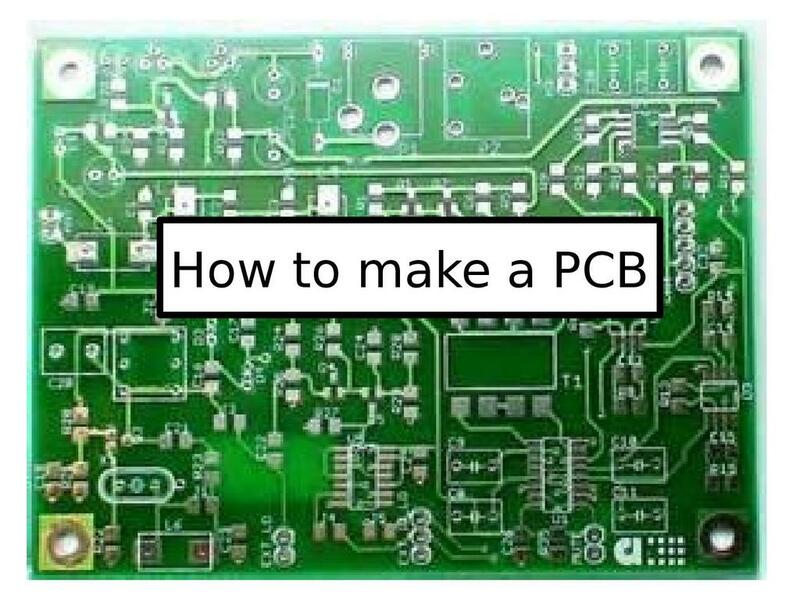 These resources introduce the topic of PCB manufacture Engineering and Design & Technology. 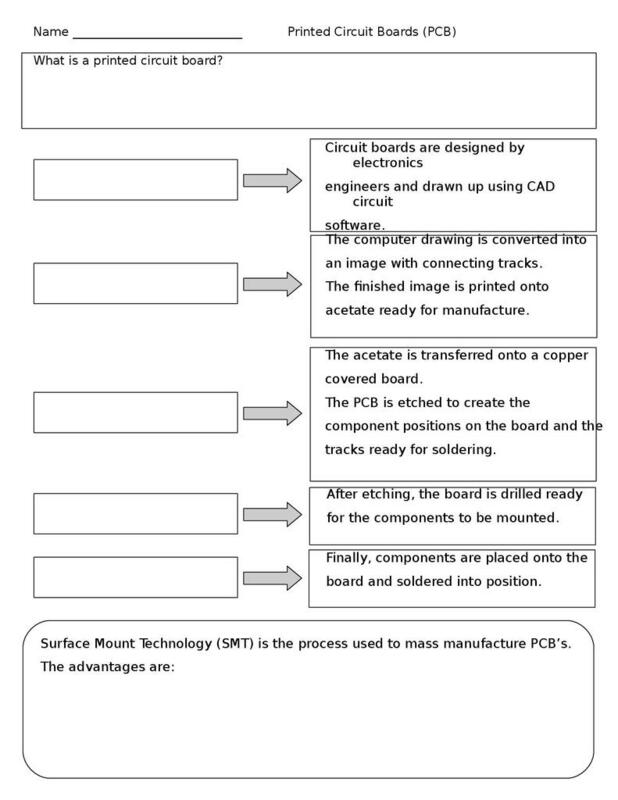 They contains an overview of the different stages of PCB manufacture and a brief explanation of surface mount technology. The question sheet can be used alongside the presentation.